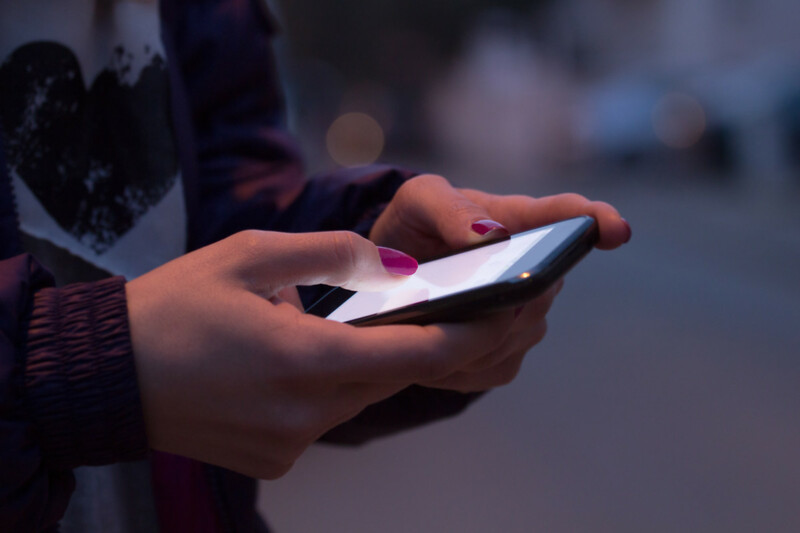 New research finds a period, or the lack of one, changes the way a text reply is interpreted. The Oxford English Dictionary&apos;s recent announced that its 2015 "word" of the year is an emoji confirmed that texting is indeed creating a whole new ... not language, exactly, but certainly a distinctive dialect. This extremely abbreviated means of expression clearly requires shortcuts: symbols, either new or re-purposed, that convey the sender&apos;s meaning or intention. A Binghamton University research team has apparently identified one such indicator: Whether or not you put a period at the end of a reply. 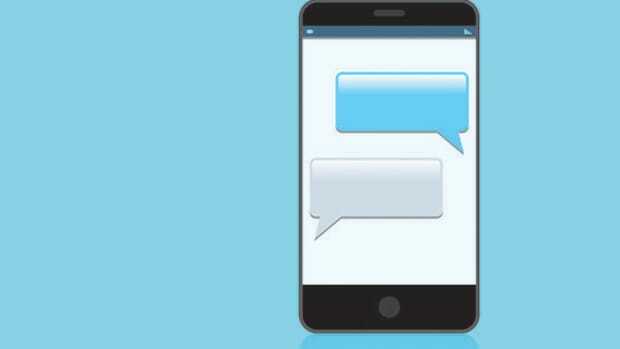 In the journal Computers in Human Behavior, researchers led by psychologist Celia Klin report that college students perceive text messages that end with a period to be less sincere than ones that do not. The study featured 126 undergraduates, who read a series of exchanges that appeared as either text messages or handwritten notes. The "text messages" were printed on pictures of cell phones; the "handwritten notes" were printed on pictures of loose-leaf paper. "Punctuation is one of the cues used by senders, and understood by receivers, to convey pragmatic and social information." The experimental exchanges featured an invitation that was phrased as a question ("Dave gave me his extra tickets. Wanna come? "), followed by a one-word response such as "Yeah" or "Sure." For each of the 16 exchanges, participants either read a version in which the response ended with a period, or an alternate version in which it was not punctuated. After reading each exchange, participants rated the sincerity of the receiver&apos;s response on a scale of one to seven. The result: Text messages that ended with a period were rated less sincere than those that did not. This was not true of handwritten notes. "These results indicate that punctuation influenced the perceived meaning of the text messages," the researchers write. Now, communicating effectively when you can&apos;t hear a person&apos;s tone of voice, see their facial expression, or note the nuances contained in longer written messages can be tricky; it was inevitable that indicators of emotion would evolve into existence. But why this one? I can only guess that, for some people (the researchers note the size of the effect was "modest"), a sentence ending in a period suggests the other person put at least a little time and effort into composing their reply. If you take time to consider your answer, it opens the possibility of mendacity. In contrast, if you answer spontaneously and informally, the message presumably reflects your instantaneous gut response—which is honest by definition. Wisely, the researchers do not weigh in on that question. "Our claim is not so much that the period is used to convey a lack of sincerity in text messages," they write, "but that punctuation is one of the cues used by senders, and understood by receivers, to convey pragmatic and social information." "Our data indicate that people are able to include in their texts the types of non-verbal cues that are present in face-to-face conversation." So, next time you are texting, pay attention to the punctuation you use, or don&apos;t use. Chances are that even small choices convey specific meanings. And if they don&apos;t reflect what you&apos;re trying to say, the LOL is on you. 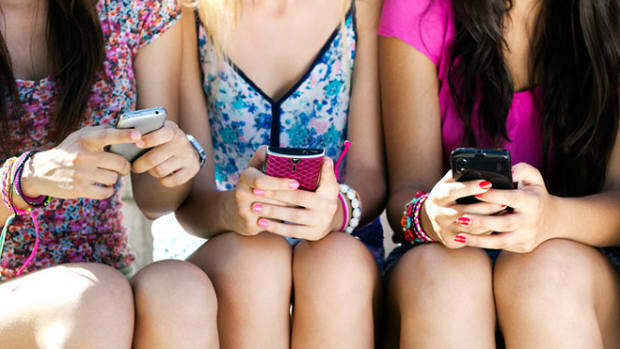 A study finds girls' stress levels decrease after speaking with mom, but not after text messaging. 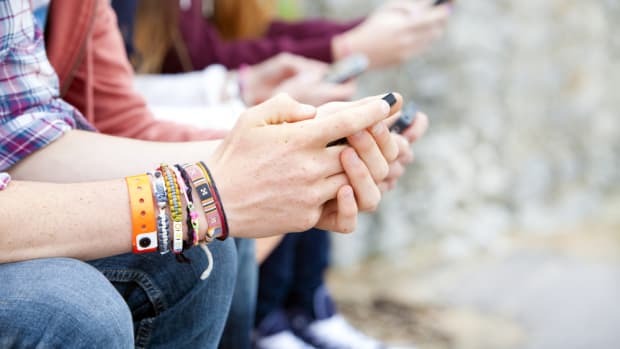 A survey of first-year university students finds a link between heavy texting and poor sleeping. 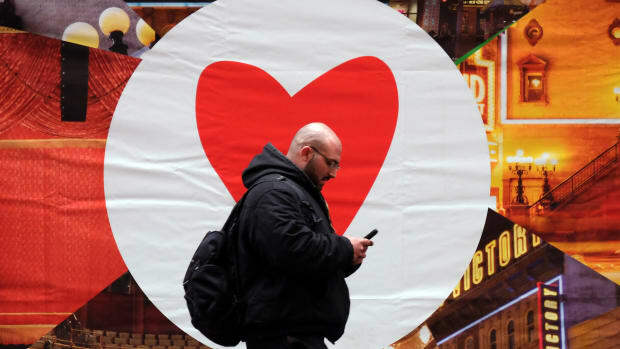 Study: Texting Erodes Writing Skills? RU Kidding Me? 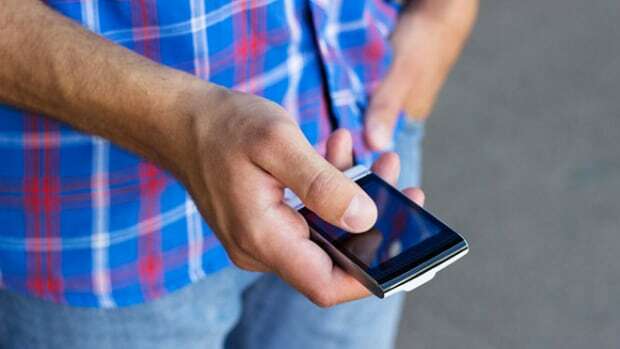 New research from two nations finds university students who text frequently have no problem switching over to formal English.